It’s nice that you have these, know their provenance and actually use them! 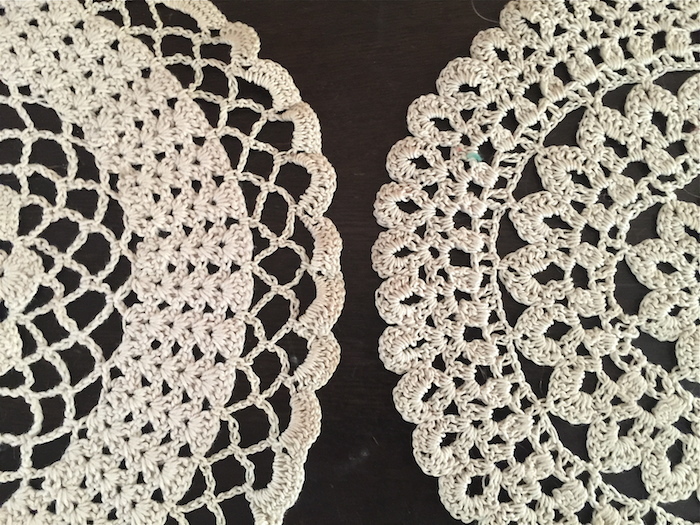 So many doilies end up in big boxes at yard sales! 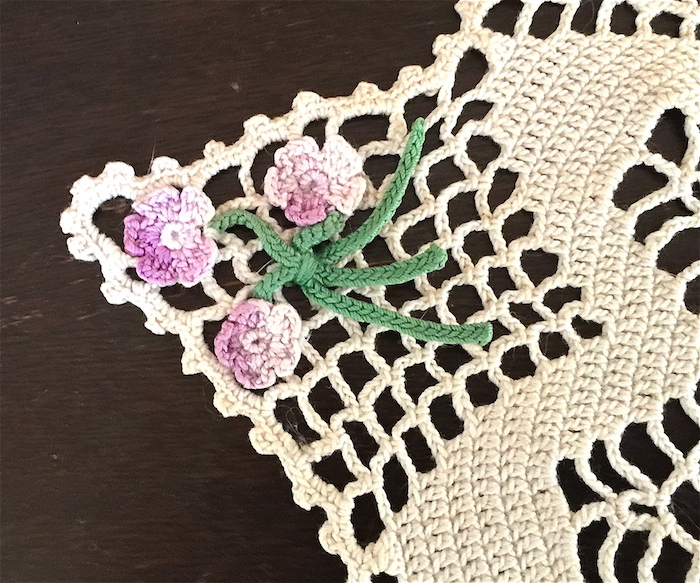 Vintage and antique needlework is one of my favorite things. 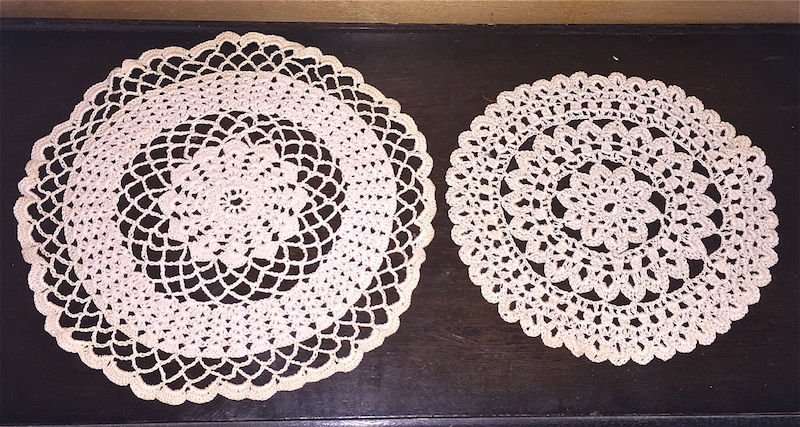 I too have doilies from the generations past. These are beautiful. You’re blessed to have them! So beautiful! 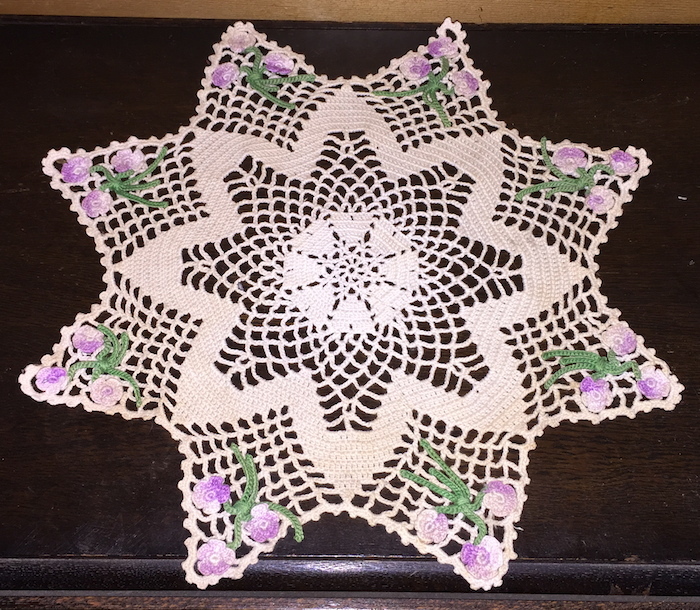 I have fond memories of my mom making many of these and some into tablecloths. Thanks for sharing!